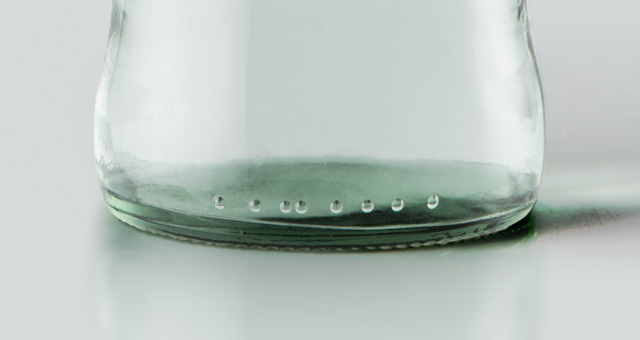 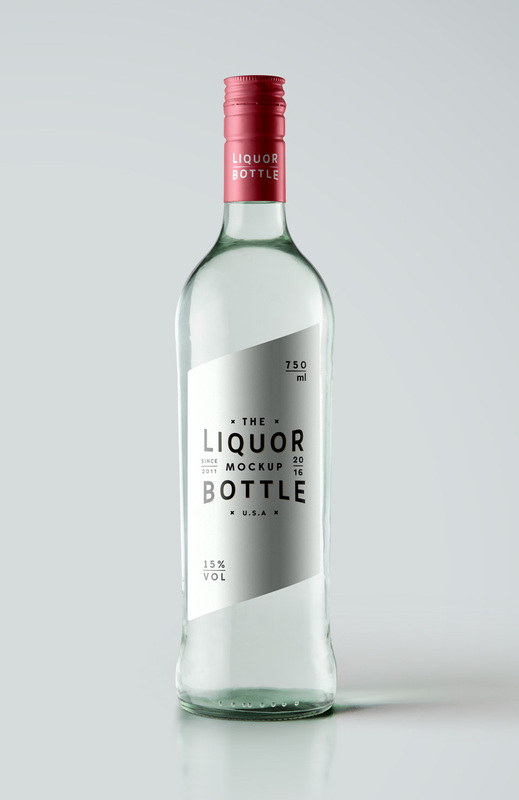 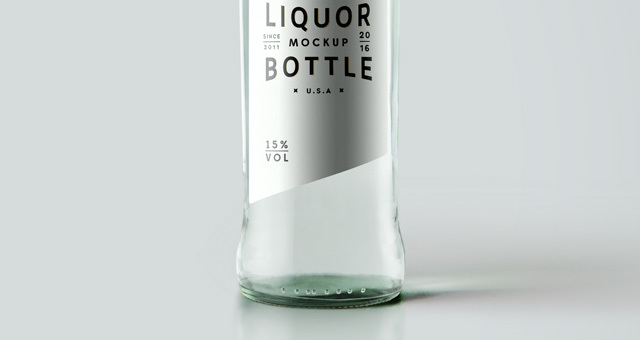 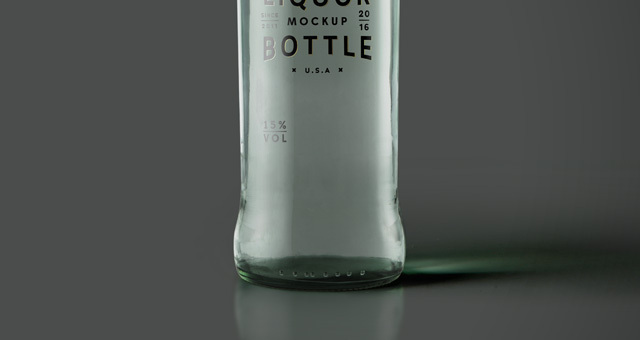 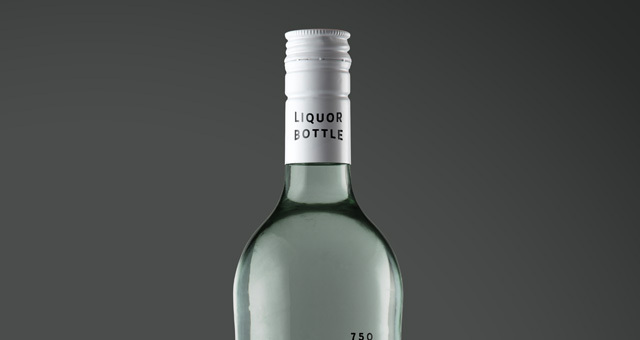 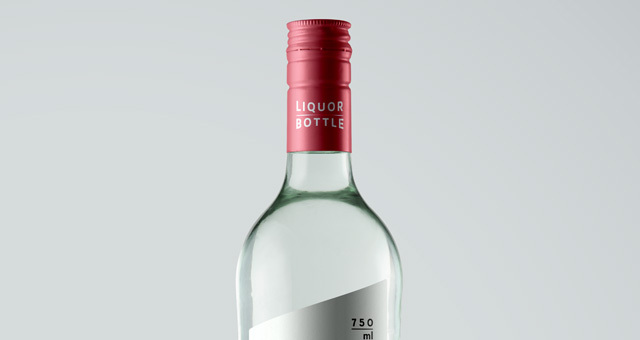 This is a versatile colorless psd liquor bottle mockup. 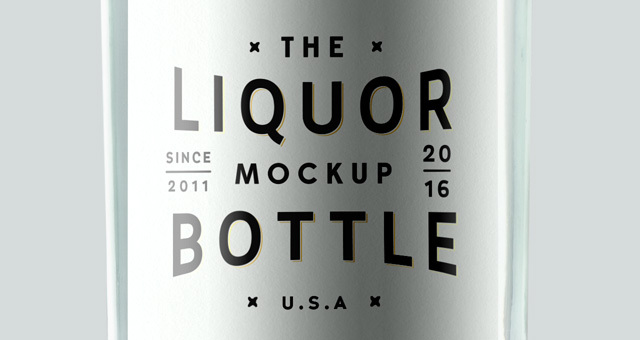 You can easily add any type of label size and design with the smart layer. 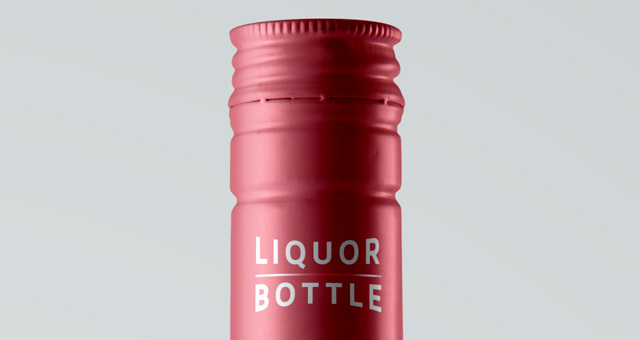 You can also change the bottle cap and background color to your liking.